Community collaboration that inspires health transformation. Equality Health is proud to partner with community-based organizations to deliver whole-person healthcare. with accountable community networks is a healthcare game-changer. 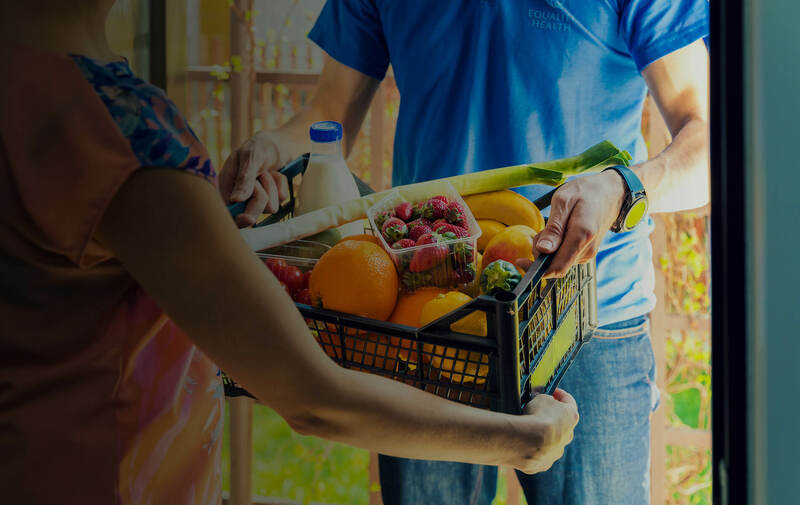 Using HealthBI’s CareEmpower® technology platform, Equality Health network providers uncover, through social determinants of health assessments, any patient’s socioeconomic needs and cultural barriers. The technology connects patients to relevant community resources—everything from food banks to employment to transportation to behavioral health counseling. Even more revolutionary, community-based organizations can make intra-agency referrals, activate care pathways and report back to providers. It’s the ideal way to enable a new process in care coordination—where providers can engage, assess, refer and follow up to complete health and close gaps in care. 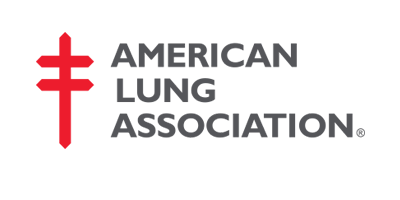 American Lung Association is a health-focused nonprofit working to improve lung health and prevent lung disease. 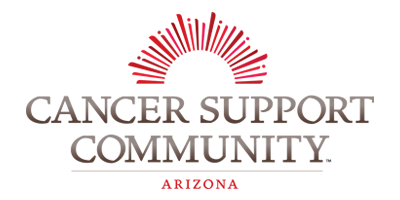 Cancer Support Community Arizona provides the only comprehensive program of psychological and social services to people diagnosed with cancer and their loved ones in the state of Arizona. Our services are evidence-based and facilitated by licensed mental health Professionals. 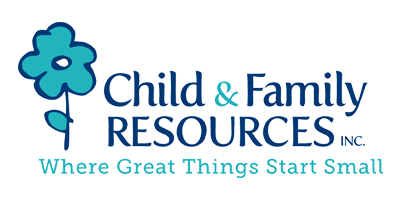 Child & Family Resources is an organization dedicated to building strong communities where children can reach their full potential. 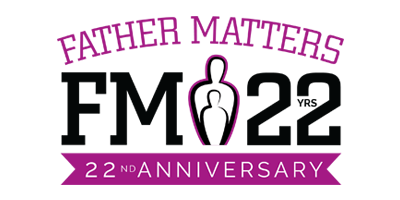 Father Matters is an agency that has the purpose to promote the growth in communities. Our down-to-earth style strengthens families by providing the tools necessary to promote overall well-being. Our services are open to men, women, parents and non-parents. 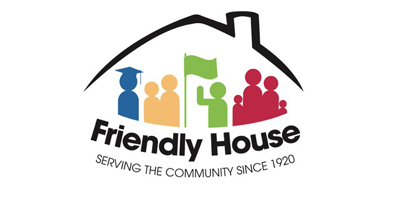 Friendly House is a multi-service organization with wide-ranging programs aimed at addressing the pressing needs of our diverse community. Our programs focus on four major pillars of service – Education, Workforce Development, Family Services and Immigration – each comprising resources to support individual and community growth. Rebuilding Together Valley of the Sun provides home safety modifications for low-income seniors and people with disabilities. 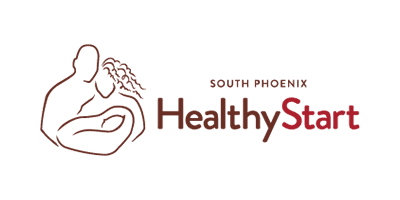 South Phoenix Healthy Start offers a Home Visistation Program for women who are pregnant and or have children up to the age of 2 yrs old. They offer case management support, healthy education, infant and child development education, safe sleep classes, birthing classes and doula services and all are free to our participants. St. Vincent de Paul is a nonprofit organization that feeds, clothes, houses, and heals those in need in the community and gives the opportunity to serve others. 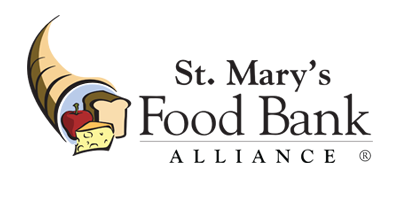 Tanner Community Development Corporation is a non-profit social service organization addressing the needs of low to moderate income families in the areas of parenting, education, utility, health and SNAP applications, home visitation and counseling. Trellis is an organization dedicated to help potential home buyers on how to prepare to purchase a home the right way. Trellis is a HUD approved Housing Counseling agency. Trelis offers Financial Education and Financial Coaching, Homebuyer Education, Homes for Sale, Home Mortgages and financial assistance like down-payment and closing cost assistance. 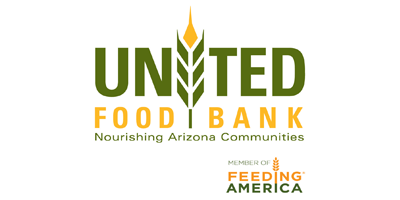 United Food Bank provides access to nutritious food for those who are without, serving as a community bridge between those who want to help and those who are in need. 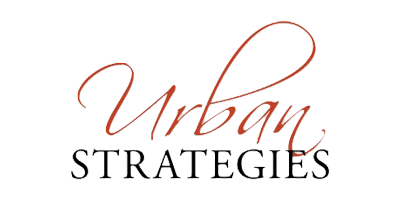 Urban Strategy is an Early Head Start program which offers home and center-based services for children ages 0-3 years. Through partnerships, Equality Health is establishing culturally responsive local networks of community services to improve access to food, employment, housing, transportation, education and safe neighborhood environments. Join us in caring for populations we mutually serve. Complete the form to request more information.